The Howard University Cathy Hughes School of Communications will host the 8th Annual Social Media and Technology Conference on Thursday, October 4 from 8:45 a.m. to 5 p.m.at the Interdisciplinary Research Building, located at 2201 Georgia Ave NW, Washington, DC 20059. The conference and workshops will be open to the public with various panels and discussions on controversial and advancing topics in the online and social media landscape. 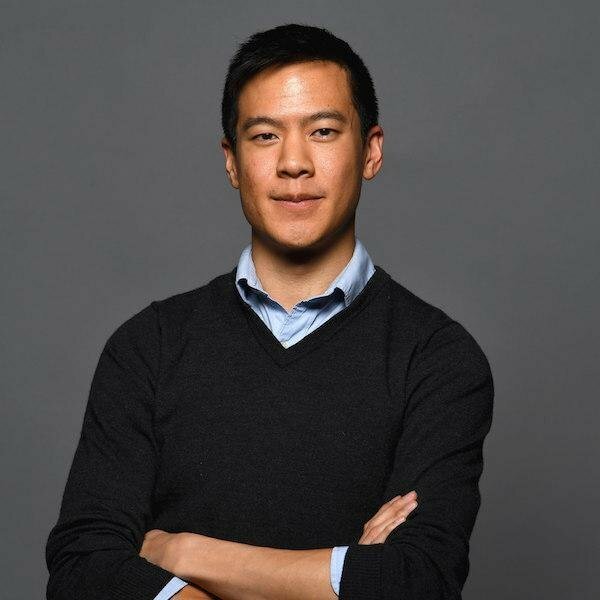 Brian Fung, policy reporter at The Washington Post, will keynote the event. This year’s theme, Social Media: Safe Spaces or Dangerous Terrain, will focus on dissecting how the beneficial social connections provided by social media are being jeopardized by dark forces that threaten our individual voices, our privacy and security, and even our democracy. “This year we are especially proud to explore a wide range of important issues from politics and safe online spaces for Black women to vigilantism and police brutality,” says Professor Tia Tyree, Ph.D., Department of the Strategic, Legal and Management Communications. The conference will allow for renewed conversation and help produce solutions to the issues that intertwine with social media, allowing many to impact their audiences in a better way. “This year’s speakers and panelists will examine the dilemma of the pros and cons of social media communication. Whether it’s a safe space for promoting a positive agenda for human communication or its public fair that stifles human communication development,” says Professor Kehbuma Langmia, Ph.D., co-founder of the conference and chair of the Strategic, Legal and Management Communication Department. Conference speakers include professionals and scholars from Bowie State University, New York University, Pennsylvania State University, Old Dominion University, Texas Agricultural and Mechanical University and more. The keynote by Fung will discuss the regulators, policymakers, and companies that have impacted the dynamic social media landscape over the past year. As social media companies face increasing scrutiny from both the public and the government, Fung will analyze the challenges ahead for these digital platforms and look to the future for their users.